It was a pleasure making music with my friend Andrew Struve this weekend. You never really know where you will receive inspiration in life. Having an open mind and a killer work ethic is a great place to start. Have an amazing week guys! 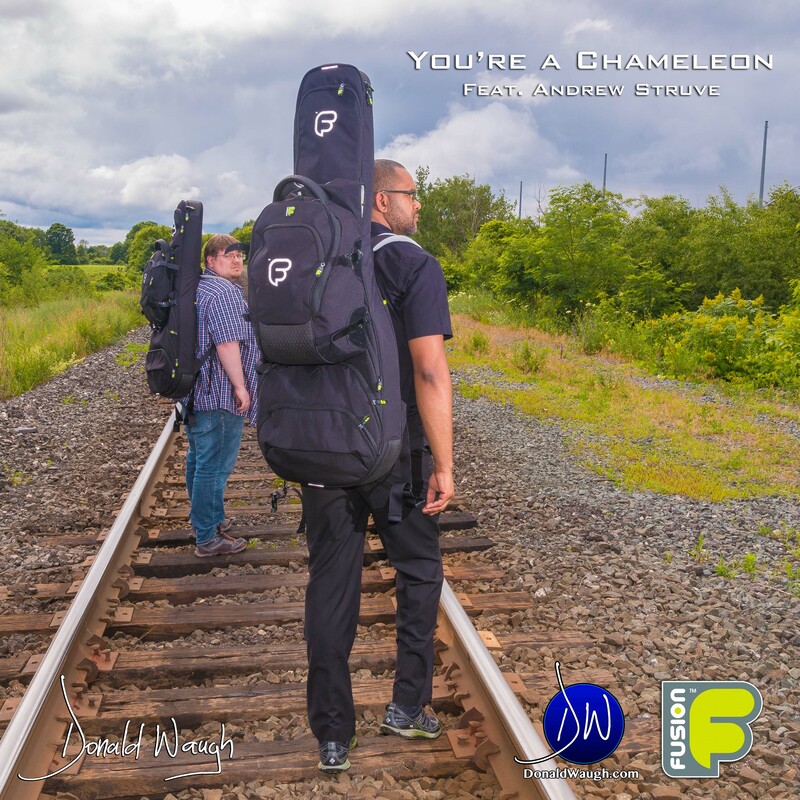 “You’re a Chameleon” will be available for download on the third album coming this Summer. Check out the other amazing albums here.